Hey, young bloods! 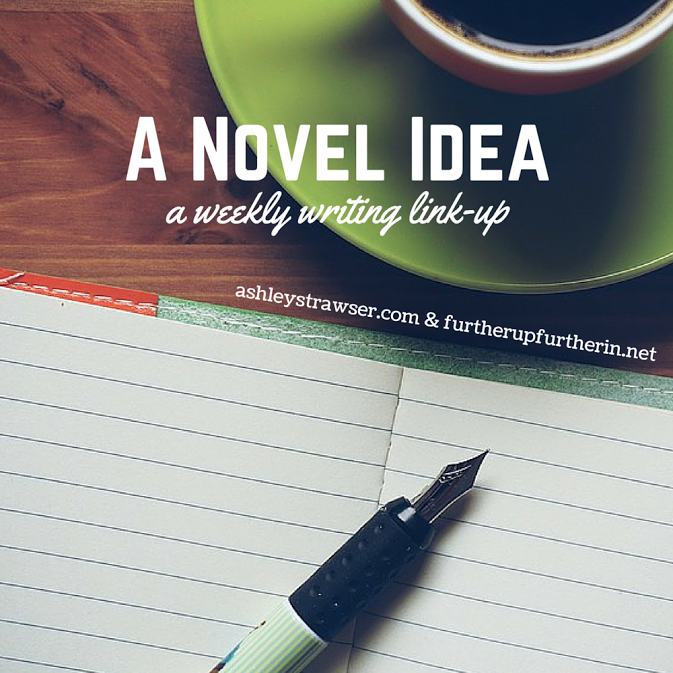 This week I'm linking up with Sky and Ashley for A Novel Idea, a fabulous new writing link-up. This week, the prompt is to make a collage that represents one of your book characters. Because I'm actually a tad too obsessed with scrolling through Pinterest to find photos, I've bent the rules slightly and made a couple more. xD Without further ado, I hope you enjoy! This is for Leonard, my teenage Leonardo da Vinci from my Renaissance artists retelling. This is Savannah, the steampunk-loving apprentice to the antagonist in my contemporary witches story. And, finally, this is Eldaya. She's a young sorceress from my fantasy series The World of the Four Pillars. I love the collage on Eldaya. It's so intriguing and it makes me want to know more about her character. Are those Banksy quotes on your Leonard collage? They look so cool! I especially love "If you want to achieve greatness, stop asking for permission"
I don't know, honestly. I just looked up "graffiti" and "quotes about art" on google images. Sorry! He is.....well, sometimes. Usually he's hostile to strangers, but once he decides he likes you he'll be one of the best friends you could ask for. 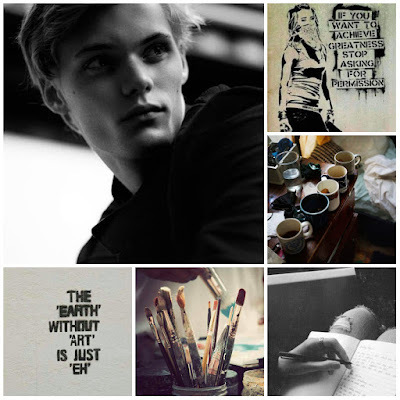 I like Leonardo's collage 'cause his looks cool. 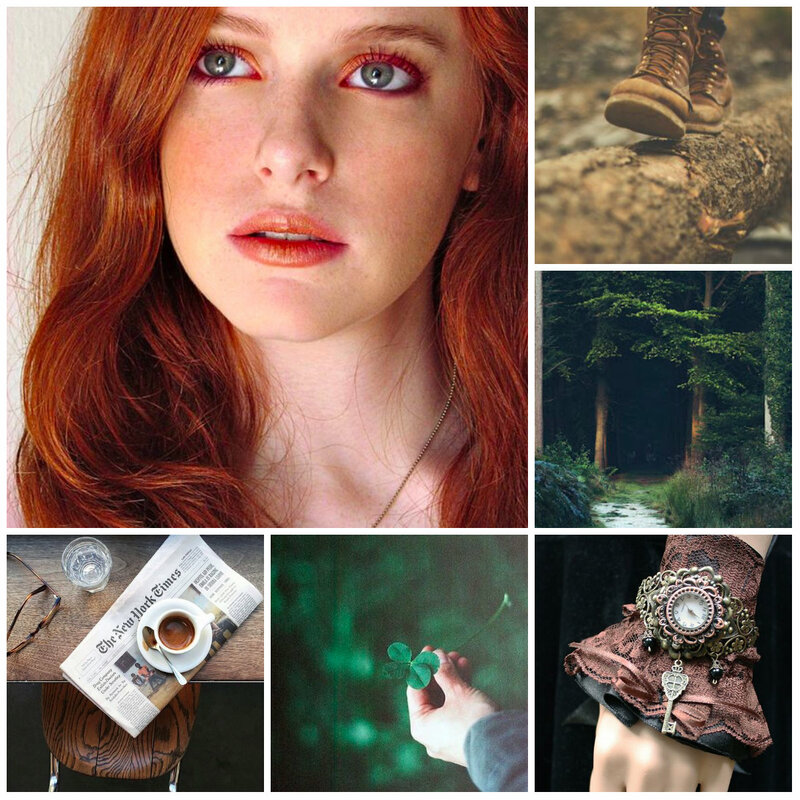 And Savannah's because her collage has an Irish feel to it. I liked the Savanah collage the best. Steampunk ftw! I like them all, but Eldaya might be my favorite. That first photo has such a presence. These are all so pretty! :) I think the Savannah one is my favorite. I love ANI posts! Mine are on Saturdays if you want to check them out ever. When I saw this week's prompt I nearly deafened myself with excited squeals. I LOVE coming up with pictures for characters! :) It's SO. MUCH. FUN. As do I! I don't do them all the time if there's a scheduling conflict or I can't think of anything to go with the prompt, but the couple I've done so far have been really fun. I'll definitely check yours out! This is a really interesting post - whenever I'm lacking creativity I always head over to Pinterest! It's great for inspiration. Absolutely love these! My favorite is Leonard--he made me seriously curious about his story! But so did Savannah--I admire you for writing steampunk. That's a really hard genre for me to do. 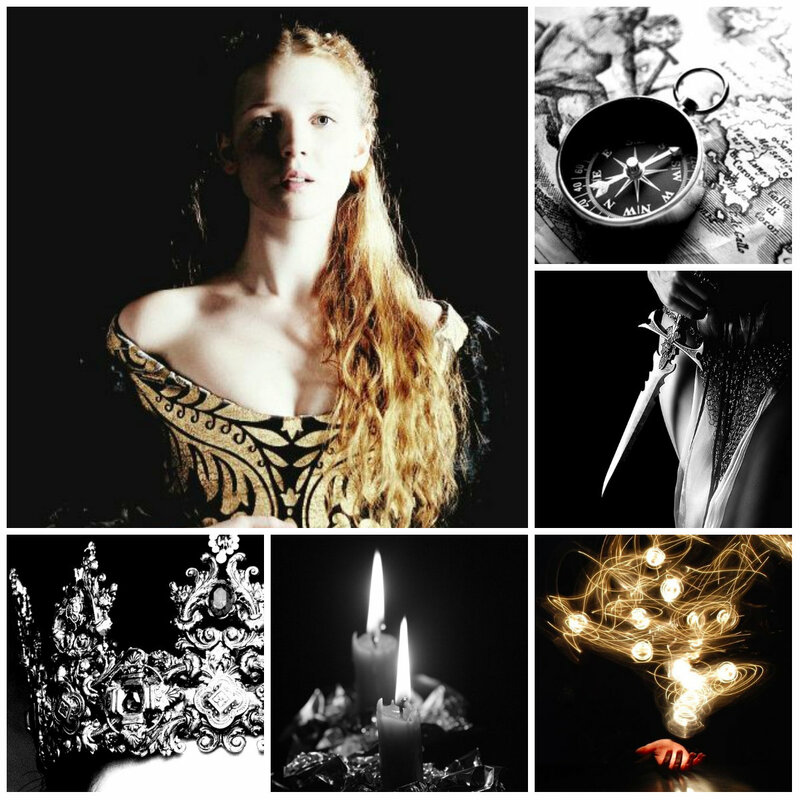 And I love the fantasy aesthetics in Eldaya's collage. SO PRETTY. In summary, love ALL of these. Awesome job!! Thanks so much for linking up! AH YOUR CONCEPTS! Amazing! I'm such a Renaissance nerd so I'm all about the retelling, such an original idea! And love the aesthetics for your both and title for the other! Lovely!